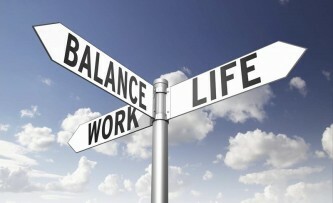 When someone says “work-life balance” what is your reaction? To a lot of people, it means making a choice or sacrificing one thing for another. I prefer the term “work-life integration,” as it is not simply picking one area of my life over another but adapting to priorities as they come up and making changes to my daily routine as needed. Part of my work-life integration involves adopting a mobile lifestyle. I use technology to help me maximize my productivity and to help keep me organized. Technology helps me to focus on what is important in my life, whatever my priority may be at the time. I use technology to help me set and achieve work goals and to monitor and maintain health goals. It also allows me to stay connected to family and friends and enjoy my family time and ‘me’ time too. I have come across several different tech gadgets that help me with my mobile lifestyle. Below are 5 gadgets that can keep you organized and on-the-go, so that you can focus on whatever is important to you. This handy little device is more than just a writing implement. It will help keep you topped on for those times when you are about to run out of power but need to make a call or send an email. 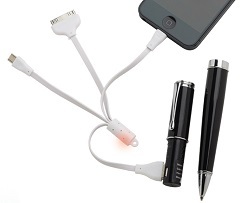 The Smartphone Power Boost Pen is a portable backup power source that charges your iPhone, Blackberry or Android smartphone. All you need to do is separate the two halves and connect the universal charging cable, with its built-in Lightning, 30-Pin and Micro USB adapters. It provides 400 mAH, which is enough to charge a completely dead iPhone up to 33 percent battery life. That’s enough to keep you going until you can plug into a regular power source. 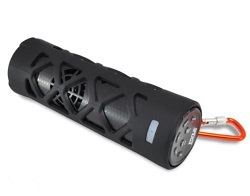 This cool tech gadget is a flashlight, Bluetooth speaker, call answer microphone, FM radio, SD card reader and AUX-in jack all wrapped up into one lightweight device. It is perfect for nearly any activity such as camping, traveling or relaxing on the beach. The Rocket Torch is water resistant and weighs less than a pound. A great travel companion wherever you go. 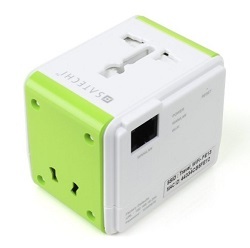 The Satechi Smart Travel Router / Travel Adapter with USB Port adapts to fit into four of the most common plug configurations used around the world and also features four different modes for your wireless networking needs. You can charge two devices at the same time using either an AC power port or a USB power port. This compact adapter is convenient for charging smartphones, laptops, music players, cameras, e-readers, handheld game consoles, tablets, and other devices. It can also be used as a router. How much time do you spend each day looking for keys or other important things such as your wallet or purse? Chipolo is a simple to use, Bluetooth-based item finder for iPhone, Android and Windows Phone 8.1 Devices. It also has a pre-drilled hole so that you can attach it to your key ring and is small enough to fit inside a wallet. 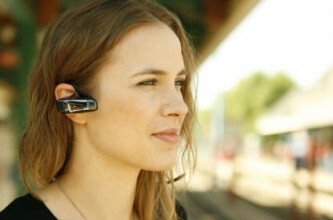 After the initial set-up, the idea is that you are connected 24/7. If the item that the Chipolo is attached to goes out of range from your phone and disconnects, the app will pinpoint the last location on a map. It will also send you a push notification letting you know that your item may be lost. 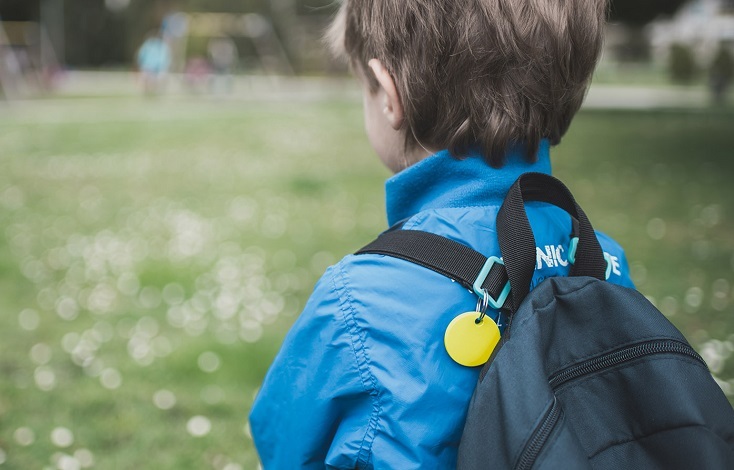 You can also attach the Chipolo to a collar to keep track of pets. 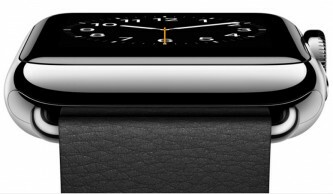 Whether you are a fan of the Pebble, Sony, LG, Motorola or Apple Watch, a smart watch is a great addition to your mobile lifestyle. A smart watch can keep you hands free and is highly customizable. After trying two different models, I cannot imagine being without mine. I can check email notifications and respond with a few simple swipes, all without pulling my phone out of my purse. I also use my smart watch to track health goals, steps, calories burned and sleep patterns. 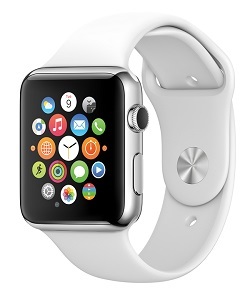 Smart watches are the leaders in wearable technology and will continue to improve and dominate the market. 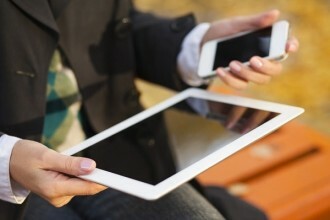 Do you have any other tech gadgets to add to the list that help you with your mobile lifestyle?